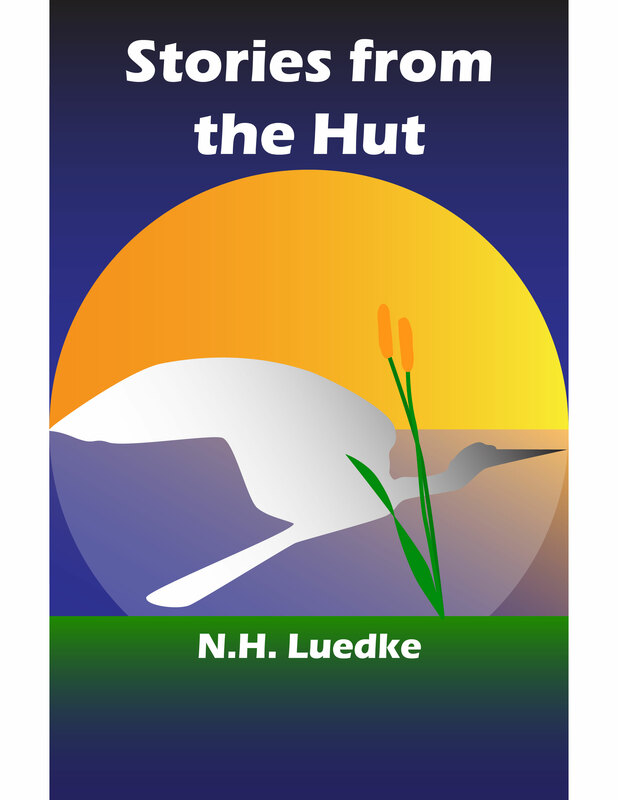 Stories from the Hut is now available on Smashwords. 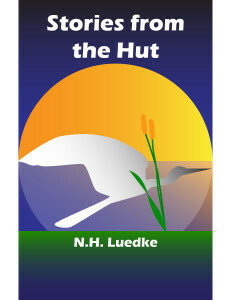 Since all the stories in it have been posted at one time or another on the internet, the book is free. More information on it is available in the Book section here or on Smashwords’ site. Hope you enjoy.